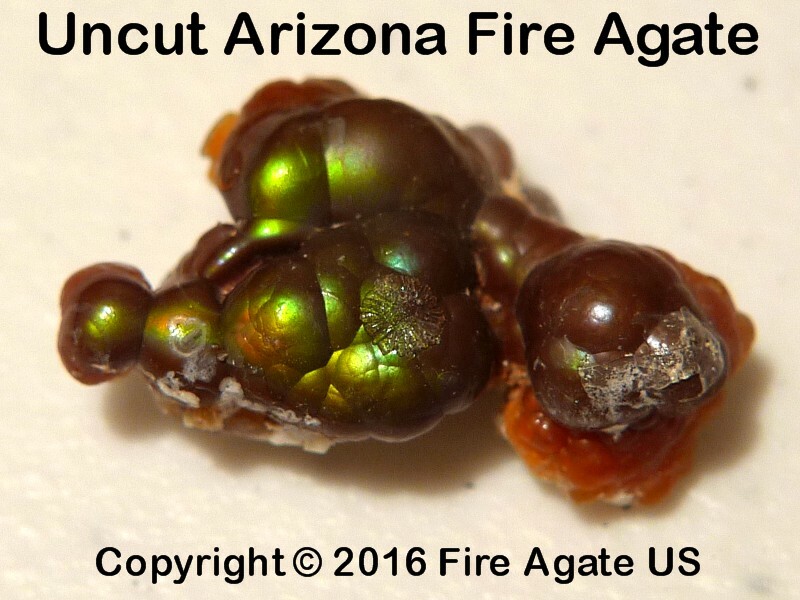 Deer Creek, Arizona, is known for producing world class fire agate mineral specimens that often display bright vivid color variations. 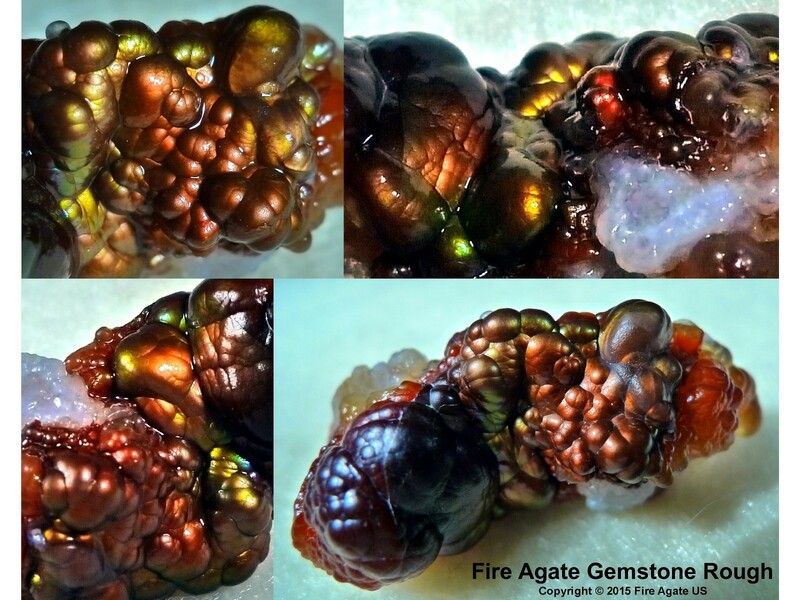 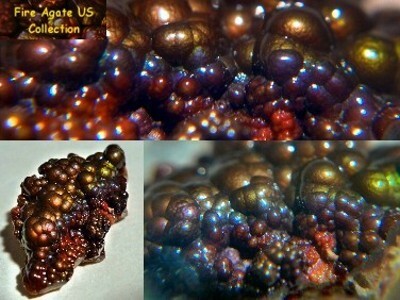 These fire agate gemstone specimens vary greatly in both color combination and the style of fire display. 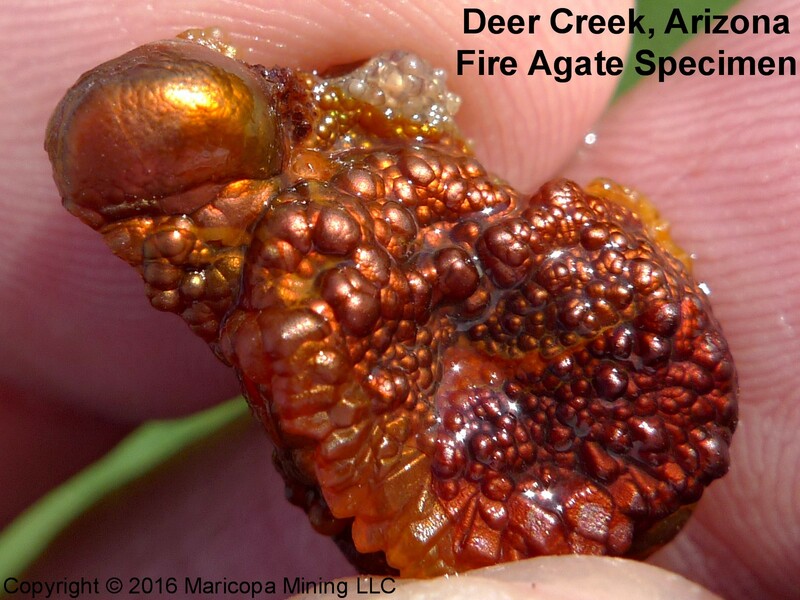 The following is a selection of some of the Deer Creek specimens that we have either collected, carved, owned in the past, or are part of our current fire agate mineral collection.